The Pokemon Centers in Japan have released a new series of plush toys called “Pokemon Fit”. These are small plush toys with a small amount of beans inside. They are similar to San-Ei plushies. 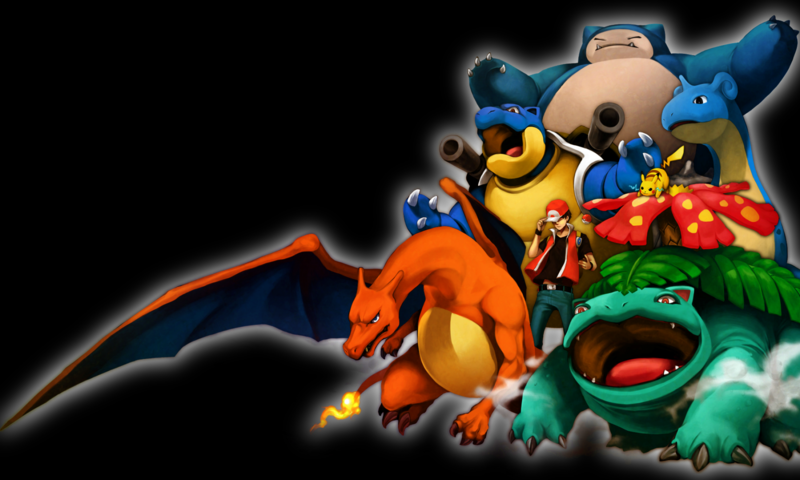 The will be making ALL 151 original Kanto Pokemon characters. The first batch of 30 was released on July 13th, 2018 in Japan. These plushies seem to be very detailed and are excellent quality. And the best part is that they are a reasonable price. The first 30 characters include Alakazam, Arcanine, Articuno, Diglett, Ditto, Dragonite, Drowzee, Eevee, Ekans, Exeggutor, Farfetch’d, Flareon, Geodude, Golduck, Jigglypuff, Jolteon, Kangaskhan, Machamp, Meowth, Mew, Moltres, Omanyte, Pikachu, Rattata, Sandshrew, Shellder, Staryu, Vaporeon, Voltorb and Vaporeon. The first day several of the plushies sold out at the Pokemon Centers. Shellder was the most popular and was gone in just minutes, followed by Omanyte, Ekans, Rattata, Exeggutor and Staryu all selling out the first day. 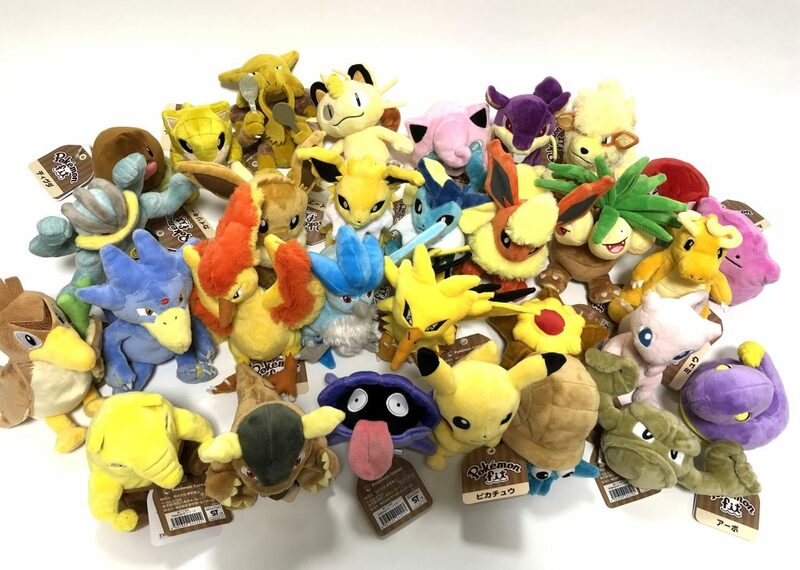 On day two, about 75% of them were sold out at the Pokemon Centers, but 24 of 30 still remain in the Japan Pokemon Center online shop. These are super popular and will go fast. The remaining 121 plushies are scheduled to be released this November just in time for the holidays. You can still get some of these on Pokevault while supplies lasts. They are going fast, so hurry. These are a must for any serious Pokemon collector. Weedle is a bug type, known as the hairy Pokemon, and known as Beedle in Japan. It can only learn one move through level up, which is bug bite. When it reaches level 7, Weedle will evolve into a Kakuna, and then at level 10, it will evolve into a Beedrill. When it’s a Beedrill, it can learn lots of strong attacks through level up, like pursuit, poison jab, pin missile, and rage.